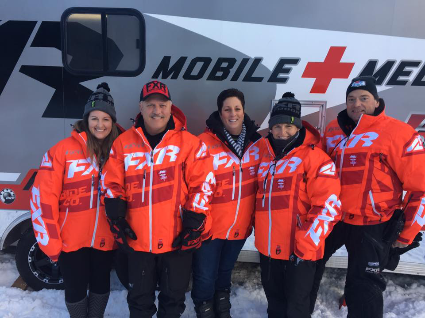 This important service provides on-track medical care of athletes and crew at all ISOC National Snocross events, with trained medical staff and trailer outfitted with necessary equipment. Through the immense generosity of our sponsors and donors, the Hunter Houle Memorial Foundation was able to donate $10,000 towards this cause in early 2019. 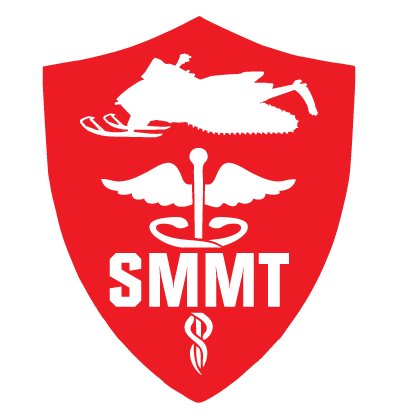 For more information on the Snocross Mobile Medical Team, please visit their website here.